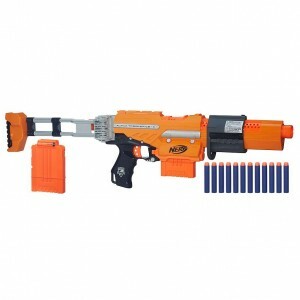 Kohls has a Nerf N-Strike Elite Alpha Trooper CS-6 Mission Kit Sale, two for only $23.78. Free in store pickup. $48 each at amazon!